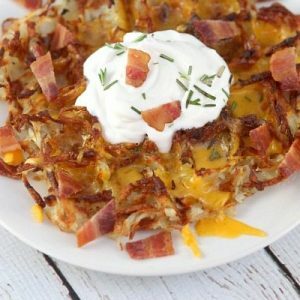 Has anyone tried this with frozen shredded hashbrowns? 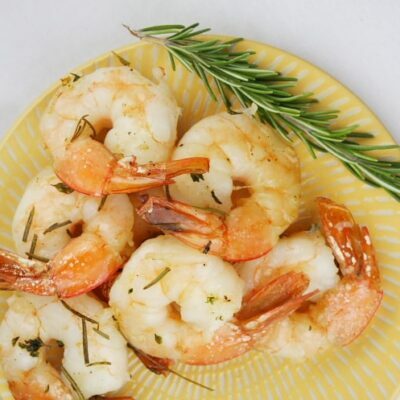 I have some in the freezer…I might have to try it!! Lori, now I know what to make for the fam on Sunday morning! I may have to make way more than expected… they LOVE hash browns! 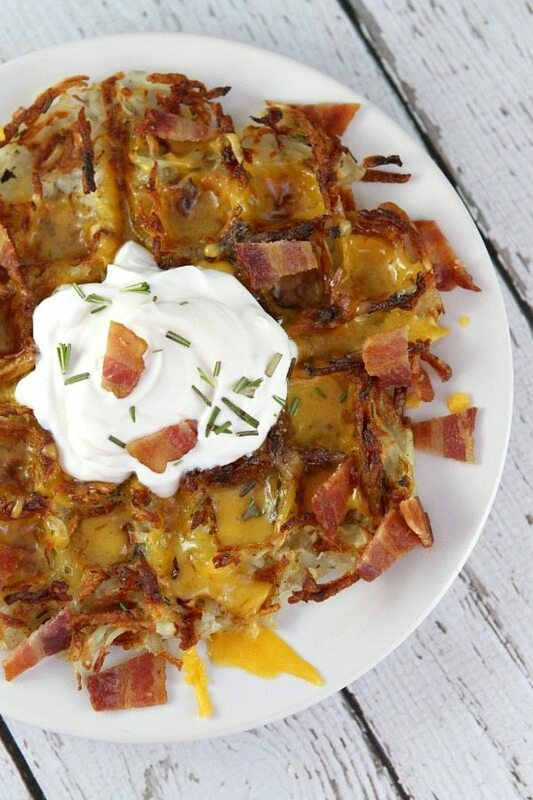 Fun recipe, and it has me craving breakfast for dinner! Thanks for the link love Lori! This book came into our library last week and I wanted to try nearly everything in the book…so I went out to get a waffle iron (I have been wanting one anyway). I can’t wait to try these! 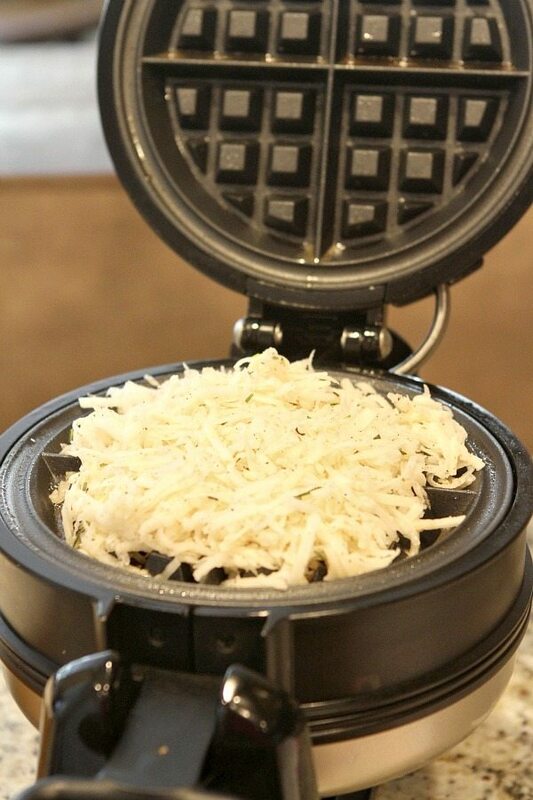 Time for me to dust off my waffle iron because this looks Awesome! Holy yum! 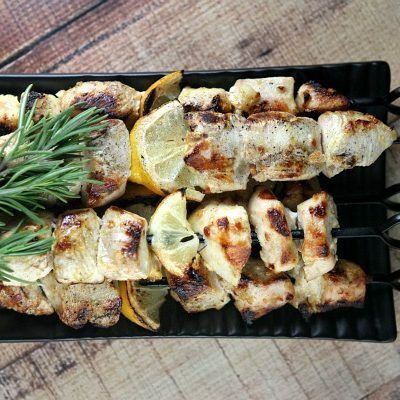 I am craving this in a big way! What a fantastic idea – I love anything crispy! 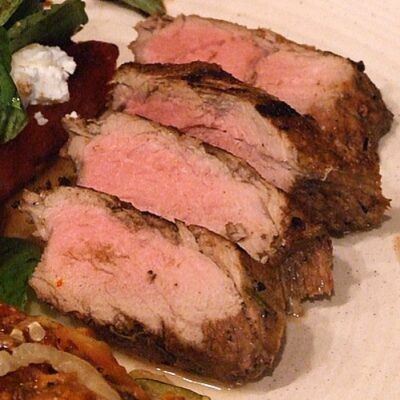 This reminds me of when Kathy (a la Panini Happy) came out with her cookbook and I was stunned at all the things you could make on the panini press, other than sandwiches. Now I want…er, NEED…this book too. Just awesome. Pinned, my dear! This is such a great idea. I’m going to try it soon. Sounds like a fun book. 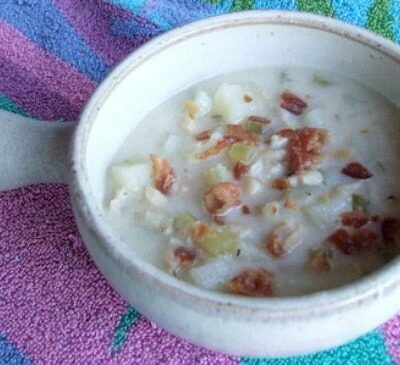 Thanks for linking to my funeral potatoes! 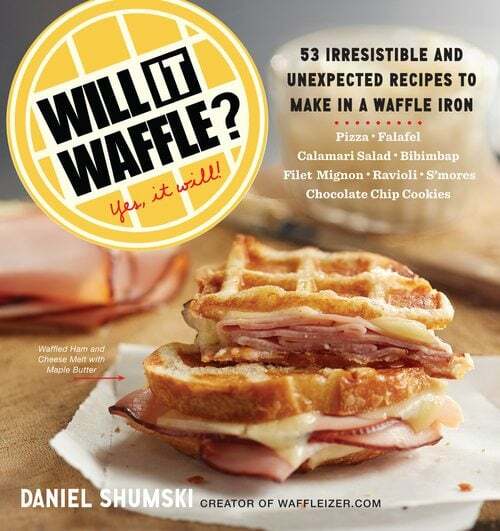 I had not heard of this cookbook before, but what a fun idea making things in the waffle iron! 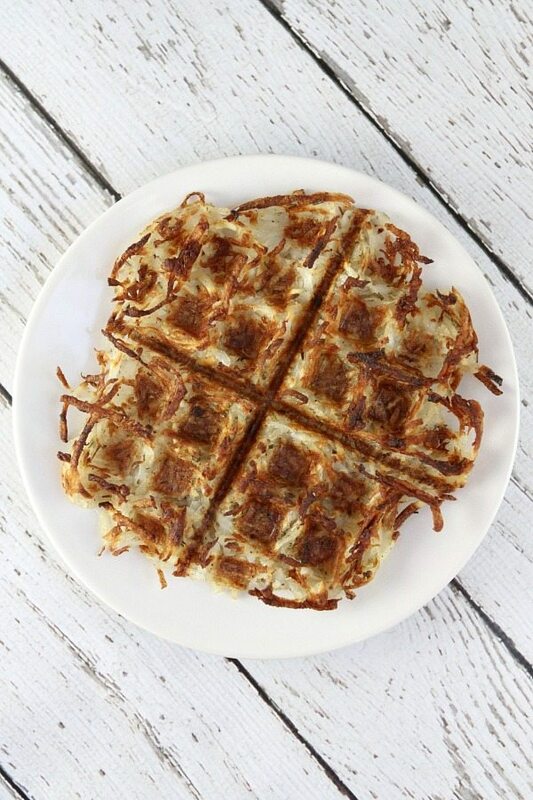 Those hash browns look so nice and crispy. 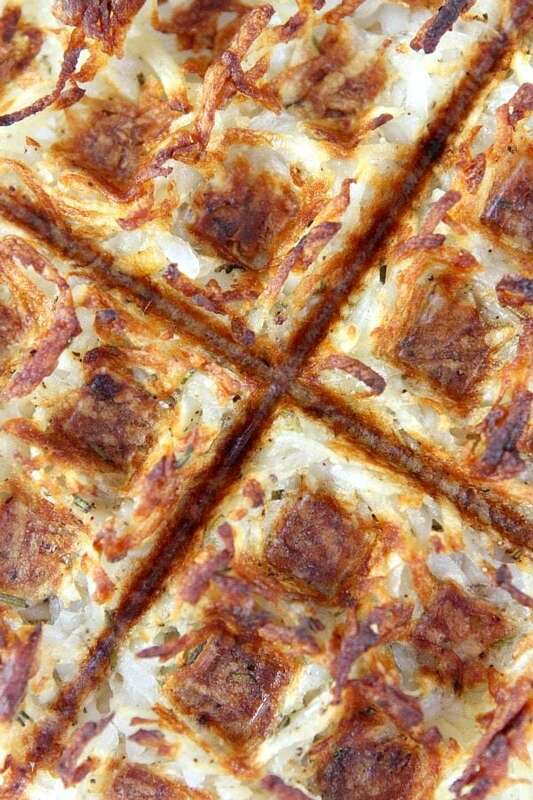 Thanks for including a link to my hashbrown casserole. Oh my, I don’t think my husband will ever leave the table on the weekends! these are amazing. 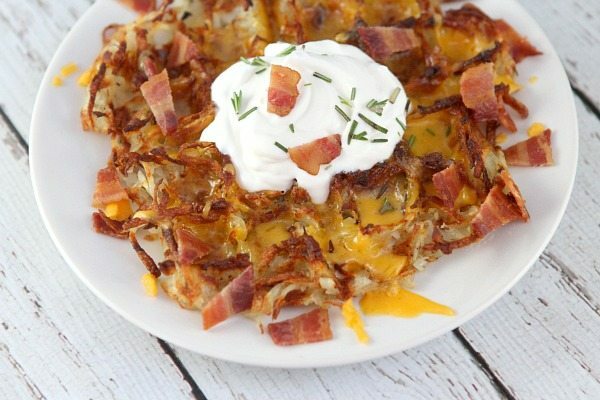 I love hash browns and this makes them easy and fast.